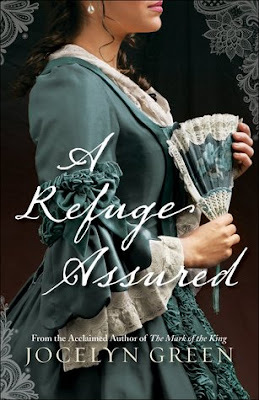 Rich in historical detail and abounding in fascinating characters, A Refuge Assured is the perfect blend of intrigue, suspense, history, and romance. Jocelyn Green has crafted a spectacular tale that kept me spellbound from the first page to the end. Set against backdrops in France and Pennsylvania in the late 1700s, the history of those areas was integral to the story and seamlessly combined with the fictional tale. I enjoyed learning more about the happenings during that time period. The main characters, Vivienne and Liam, were endearing and memorable, and they hit me right in the heart as they struggled to overcome their difficulties. With tender messages of forgiveness of self and others, along with faith and hope, this book has earned a spot on my keeper shelf. I would recommend this book to those who enjoy clean historical fiction. I will definitely be looking forward to more books from this author. *I voluntarily reviewed a complimentary copy from the publisher/NetGalley, with no obligations. All opinions are my own. I expect to see this book on lots of 'favorites' lists in December! 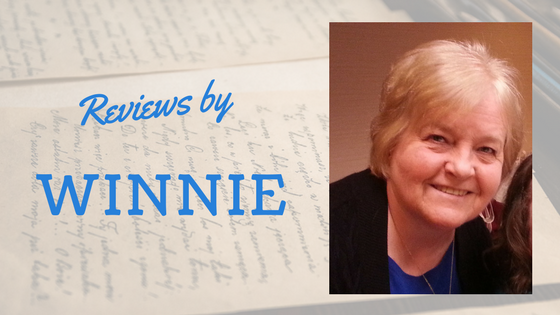 Thanks so much Winnie! I think you're right, Debra! Thanks for letting me be a guest on your blog, Debra! Hi Winnie! I admit I've had my eye on this book for weeks. Looking forward to reading it. Thanks for the review! I think you'll love it, Susie!